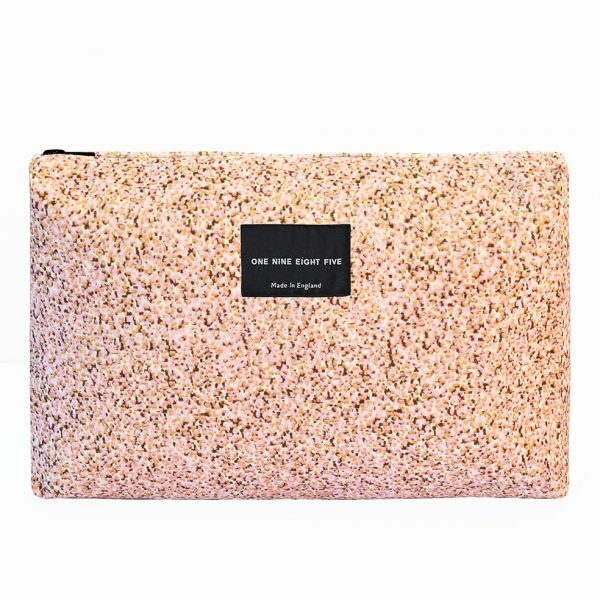 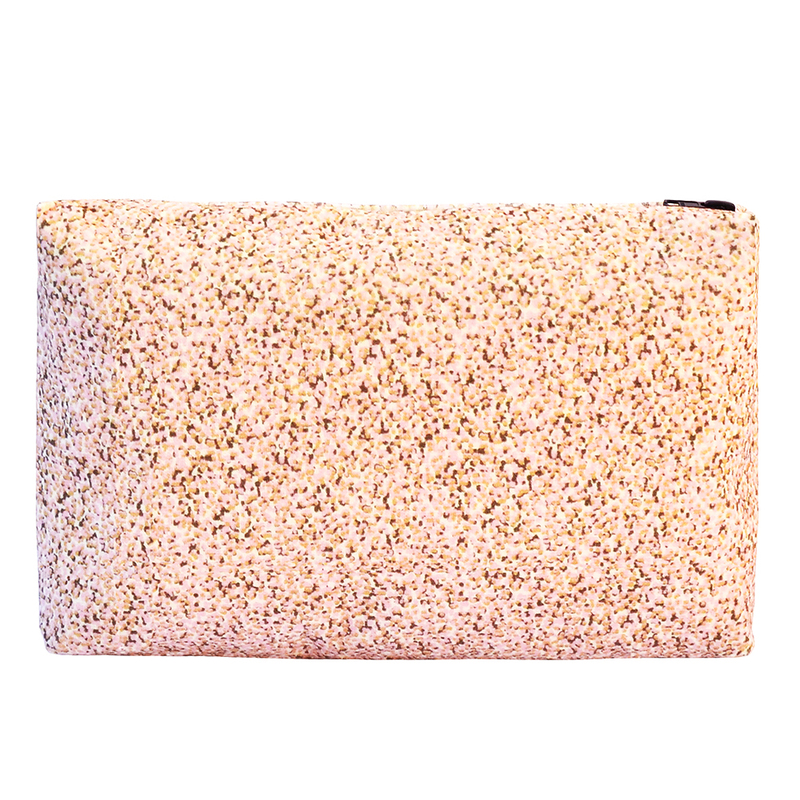 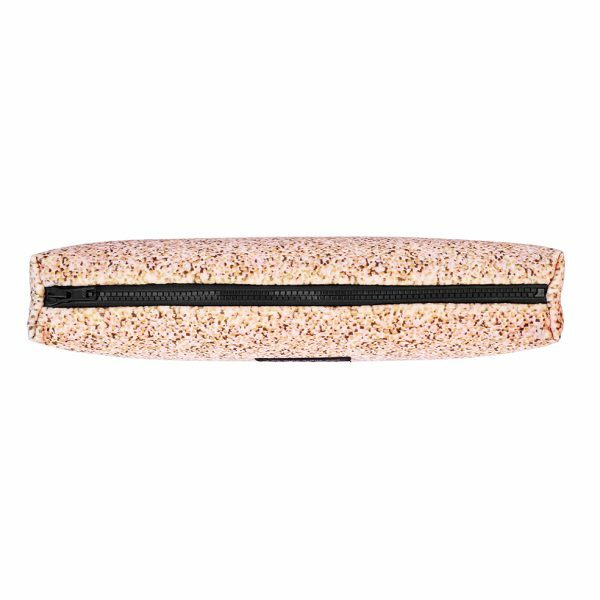 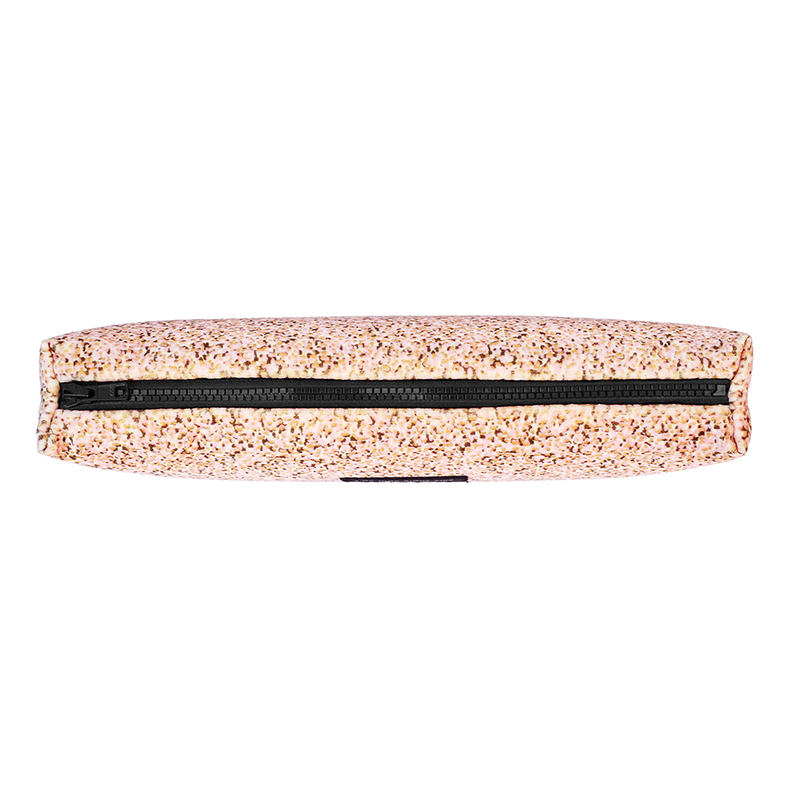 The Pixel Pink zip pouch comes in a luxurious British velvet. 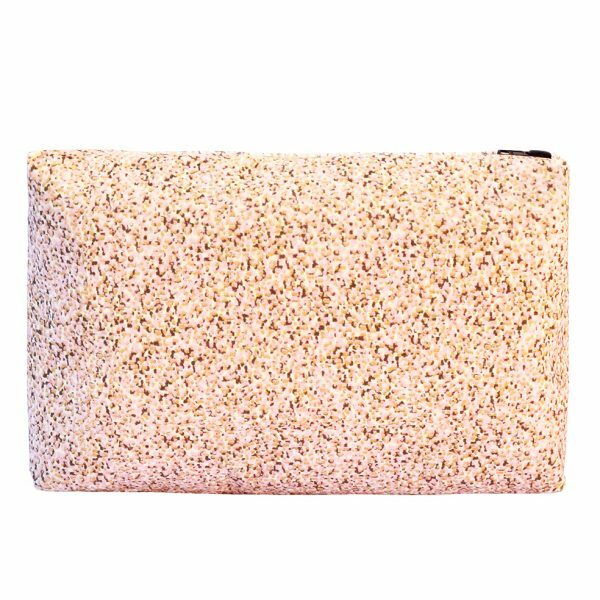 Pixel is one of our signature prints and the introduction of the pink colourway adds a fresh new take ready for Spring. This versatile product makes a cool alternative to a travel bag, pencil case, toiletries, make-up bag or even carrying a sketchbook.